Addisu Hodes currently serves a Senior Program Coordinator in Meridian's GlobalConnect Division. He first joined the GlobalConnect team as a Program Associate having previously held an internship in economic consulting. As a McGregor Fund intern, he worked with farmers to develop business strategies that would more effectively connect them and their produce with the local market. Once these connections were established, Addisu coordinated plans with the farmers to ensure that they practiced farming methods to maximize their long-run profits. Addisu’s interest in social entrepreneurship and smart growth strategies for small businesses, in part, is rooted in his experience working alongside his father, a medical doctor, for a number of years in a philanthropic medical effort in Addis Ababa, Ethiopia. During such medical efforts, Addisu traveled to India to assess the quality of the hospitals that the American Joint Jewish Distribution Committee used to send his father’s patients. On a subsequent trip, he accompanied eleven illiterate heart patients for open-heart surgery. 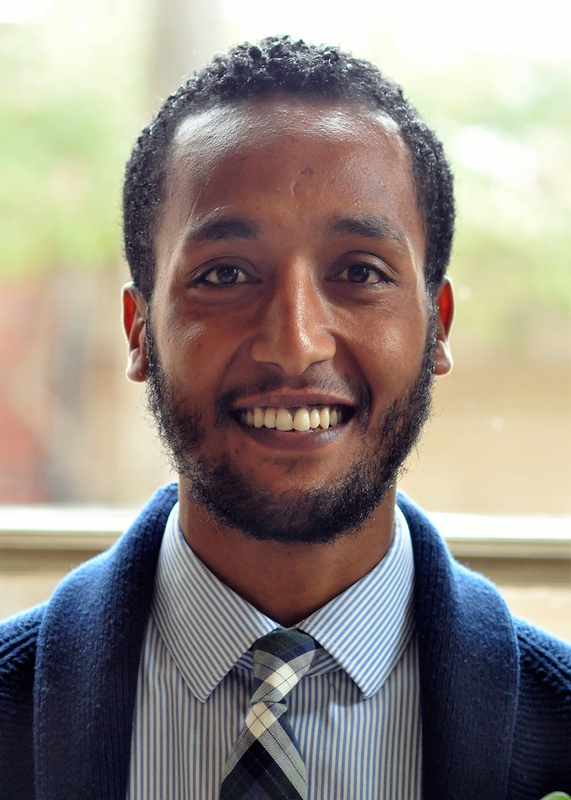 Addisu graduated from Kenyon College with a dual major in Economics and International Studies in 2014, and during his junior year, spent a semester abroad studying at Tel Aviv University. Addisu speaks English, Amharic, and knows elementary level Spanish and Hebrew.